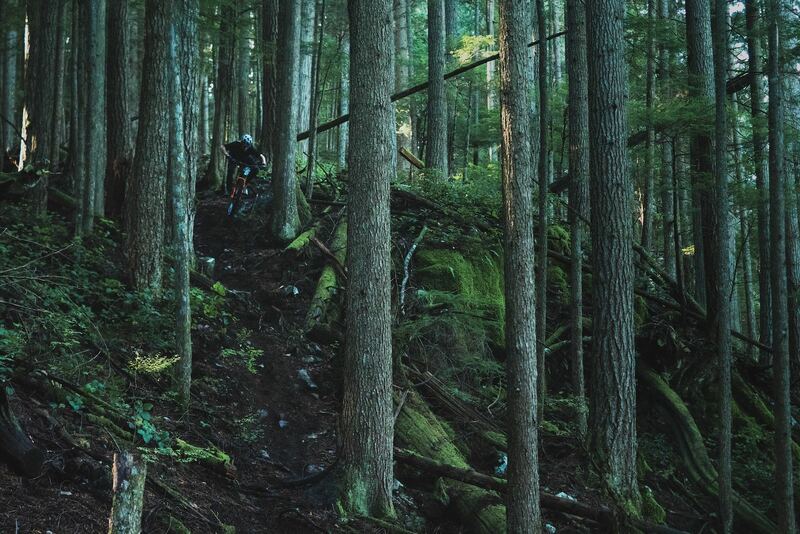 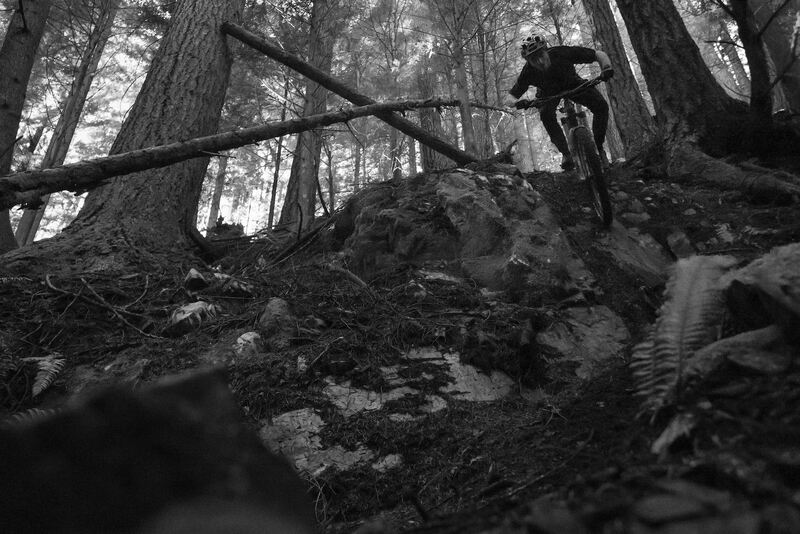 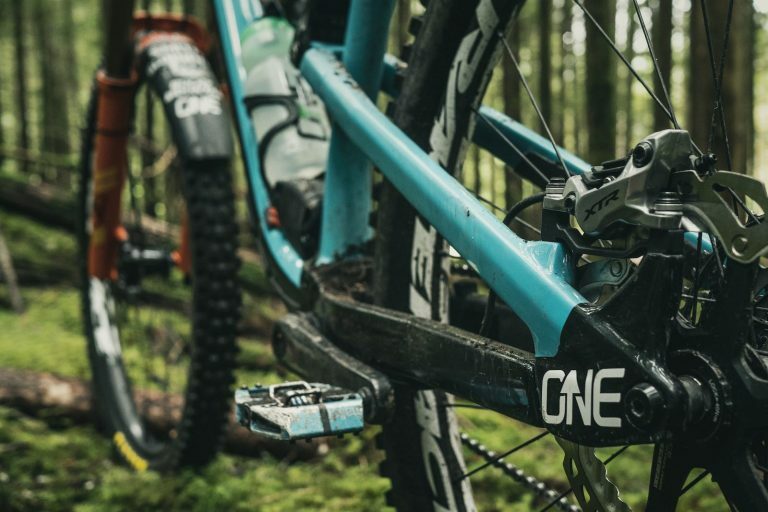 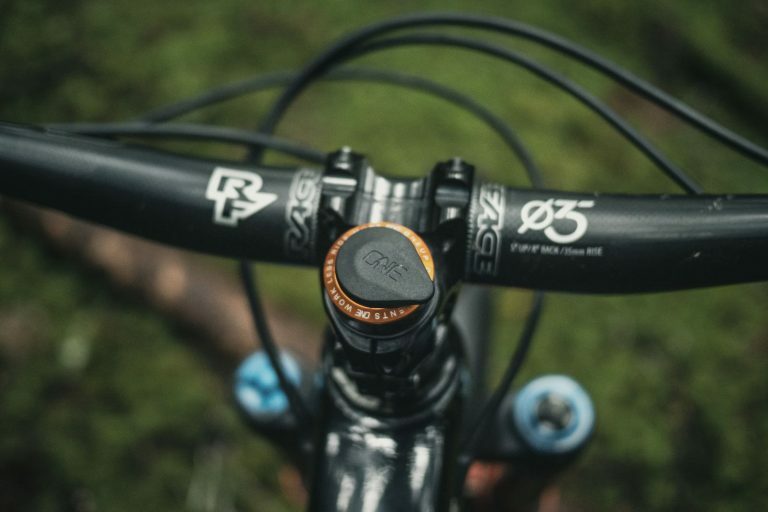 Check out Whistler Wildman and OneUp team rider Jesse Melamed ripping our favourite Sunshine Coast loamers. 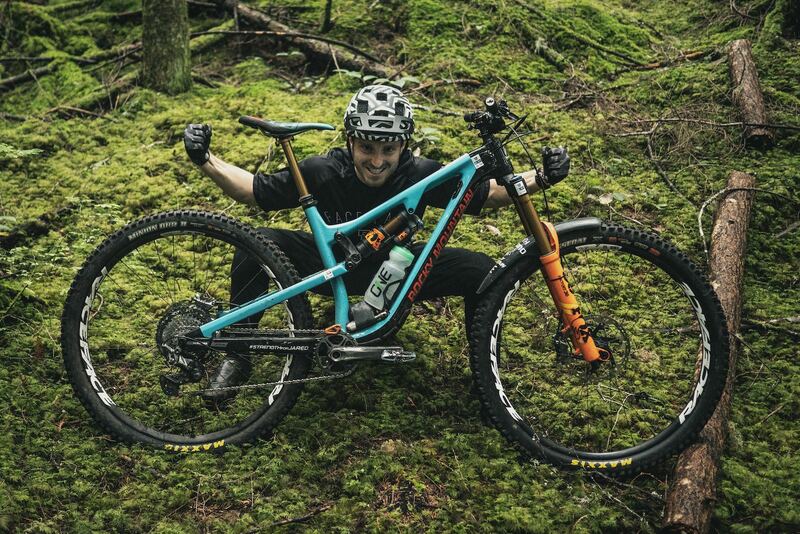 They say shredits are dead, but we don’t care. 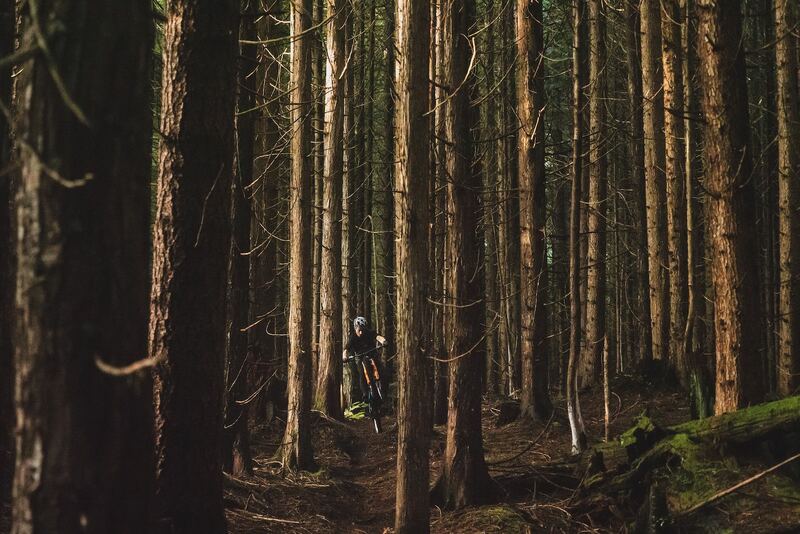 When we sleep we dream we’re the MelaSHRED riding loam ribbons at light speed. "You can put a value on the bike but you can’t put a value on Megan"